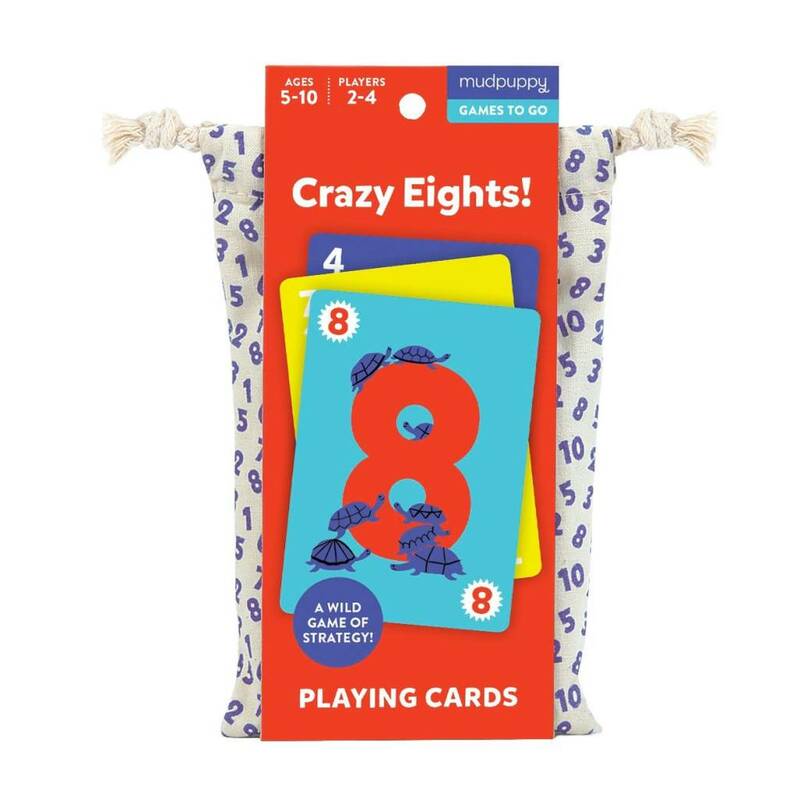 Play a wild game of strategy with Mudpuppy Games-to-Go Crazy Eights! 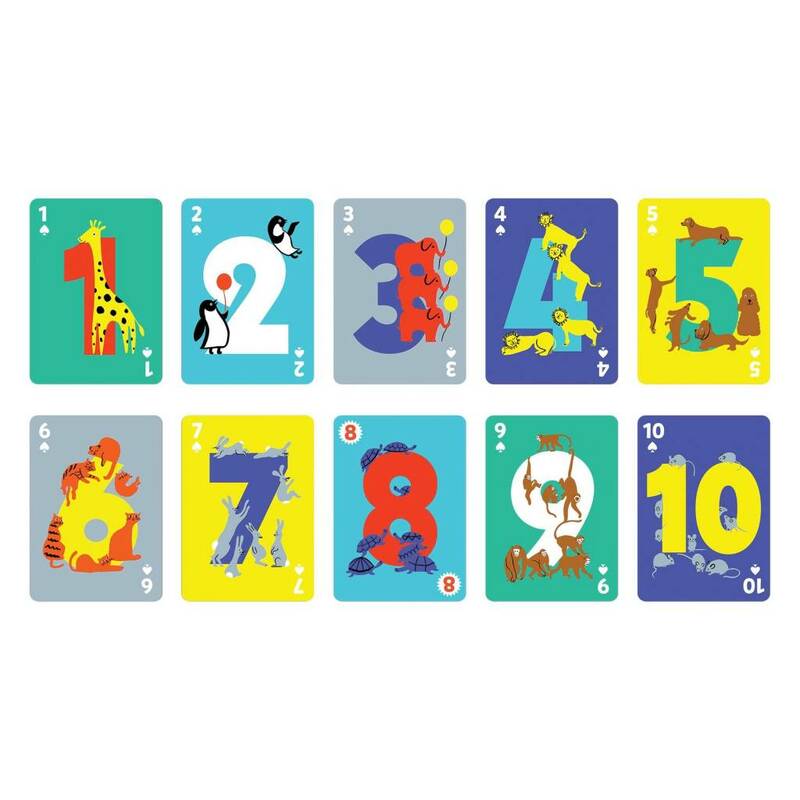 Playing Cards. 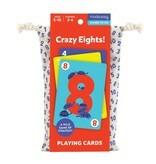 Colorfully illustrated numbered cards are packaged in a travel-friendly drawstring bag for easy cleanup and storage. 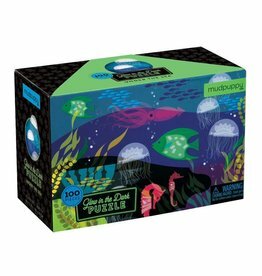 - Packaging contains 70% recycled paper. 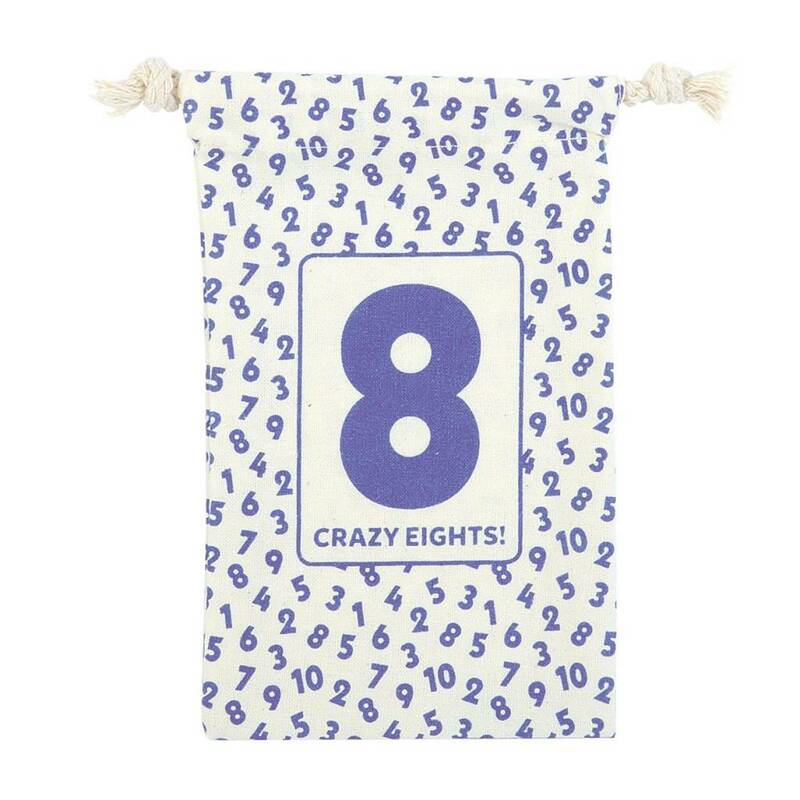 Printed with nontoxic inks. 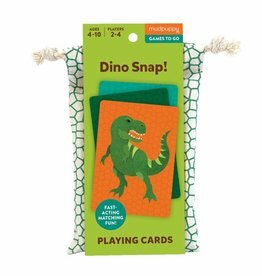 Games-to-Go Dino Snap! 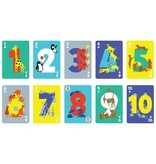 Playing Cards is a fast-acting game of matching colorfully illustrated dinos with its skeleton card. 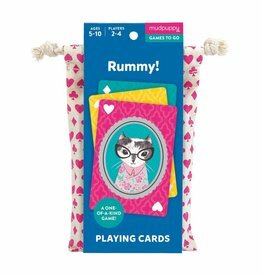 Does she like to crack cases? 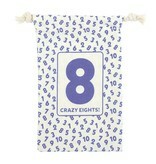 Uncover clues? Identify suspects? If so, look inside this book! 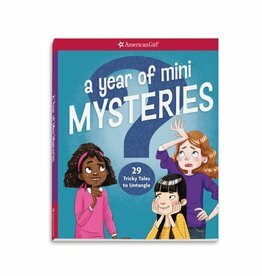 She’ll find an all-new collection of mini mysteries waiting for a super sleuth. 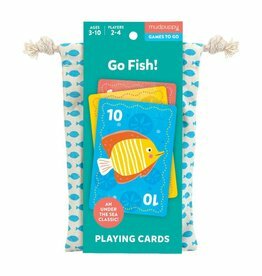 This isn't your typical activity book. 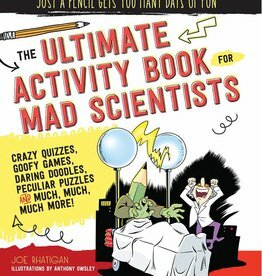 The Ultimate Activity Book for Mad Scientists is loaded with unique, science based activities designed to get kids excited in science! 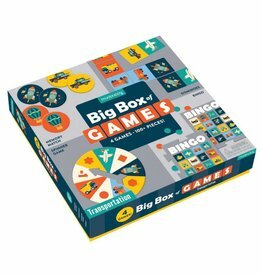 We've put the FUN into function with our family of Tin Canister Puzzles, which transition - abracadabra! 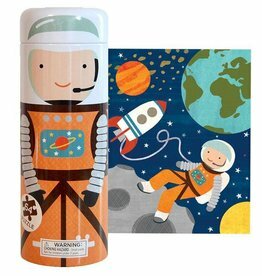 - from puzzle to brightly illustrated coin bank. 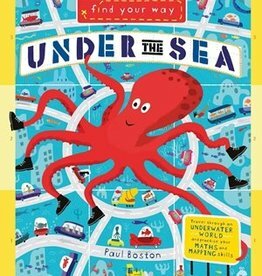 Navigate through the spooky shipwreck and watch out for the giant octopus, solving maths problems and collecting objects along the way.